Time to do a little decorating or redecorating? Maybe it's time to think a little bit out of the box...it doesn't have to be wild or garish, but maybe a little bit unconventional. 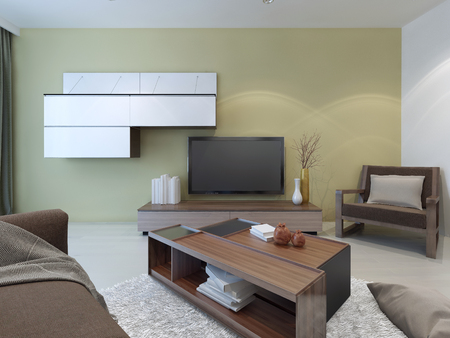 All decorating doesn't necessarily revolve around new furniture, rugs, pillows, or art on the walls. 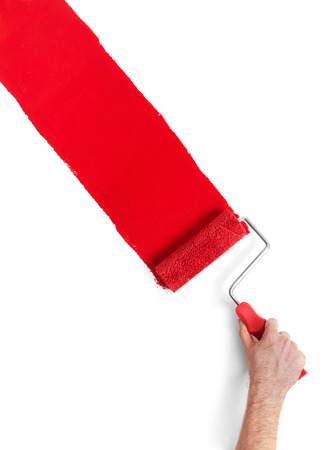 Think about your walls as your art, they are blank canvases. Think about color, think about paint! People are becoming more and more aware of their environment and how it affects them, from the air they breathe to the things they eat. 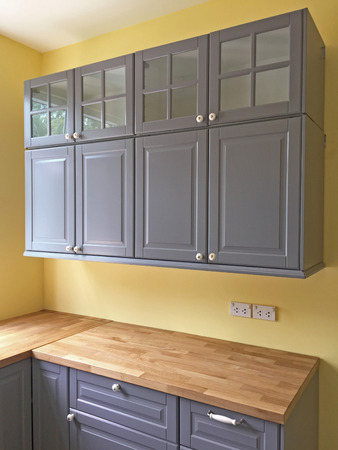 Are your kitchen cabinets starting to look a little old, tired, boring, and outdated? 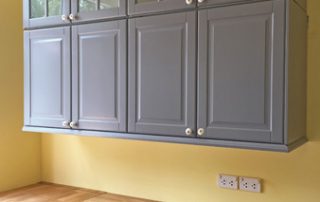 Would you like to just replace them with something new and updated, but it's just too costly? 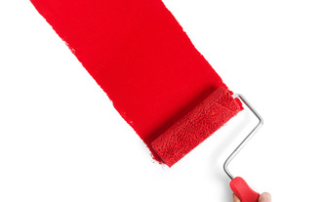 Painting is a great way to bring them up to date without "breaking the bank". 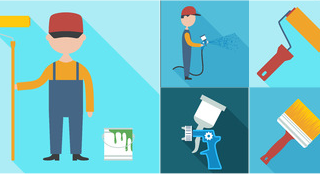 Use these tips to do a professional job. 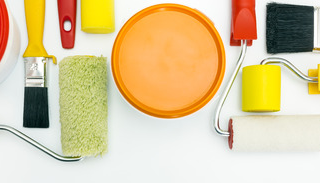 Should you use a brush, a roller or a paint sprayer? Each method has its benefits, here are some pros and cons of each to help make your decision, along with some tips for painting with a sprayer. 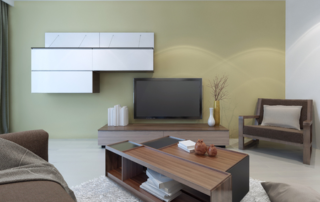 Some decorators might tell you that the accent wall, which became a trend a few years ago, is just a passing fad, or even that it's dead...just don't tell that to the millions who are still painting accent walls in their homes. 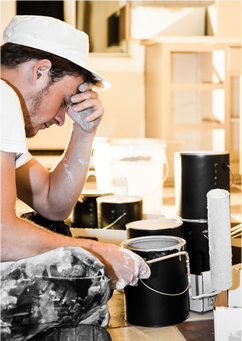 For most homeowners, painting isn't one of their favorite tasks...you like the end result, you just don't want to do the job. Then, after the job is complete and you're ready to admire and enjoy your work you notice something that doesn't look quite right. 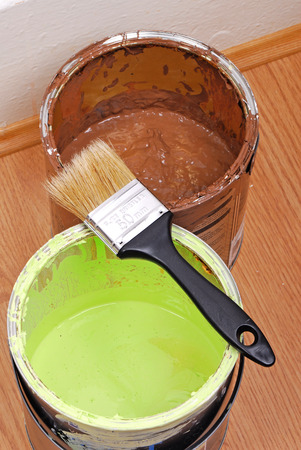 Have you ever painted a room, thinking it was going to be great, only to be totally disappointed when it was finished. 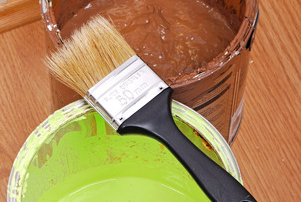 Although it isn't something you want to do, you can re-paint a room without too much problem. This isn't such a good option if you're not happy with how the exterior paint job on your house turns out.